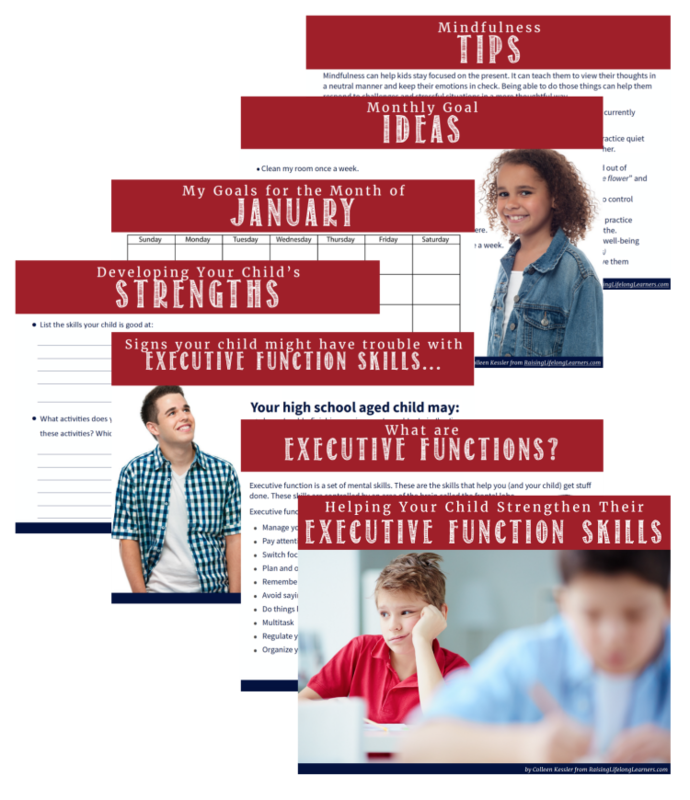 Executive function skills help us access information, come up with solutions to problems, and implement those solutions. They also help us regulate our emotions and reactions to things. When executive function skills work properly, people do these things without even thinking about them. 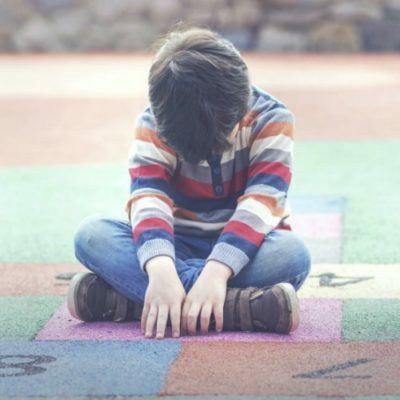 In a sense, executive functioning is almost like instinct. 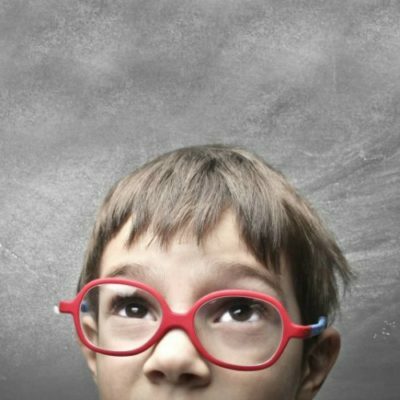 Oftentimes, gifted and twice-exceptional kiddos struggle with executive function skills, and don’t do these things intuitively. They have difficulty with planning, organizing, and managing time and space. They may also struggle with their working memory. 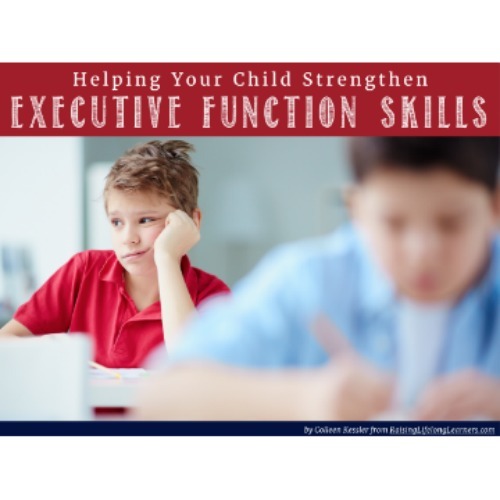 This workbook will help you and your child on the road to improving those executive function struggles so that they are empowered to tackle any and all problems that come their way! what executive function skills are. why executive function skills are important. what it looks like to struggle with these skills. how to identify their strengths, set goals, and focus themselves. You’ll get 42 interactive pages to work through alongside your child — and can reprint the workbook several times each year to revisit the skills, strengths, and goals as your child grows and changes.